Obituaries are often like first dates: Light and fluffy without any of the baggage that inevitably accompanies life. Sometimes, though, an obituary will tell it like it is (or was). Take this notice that appeared in the Tampa Tribune on May 27. RUSH, Michael J. (AKA Dirty Mike), Born Oct. 10, 1953, in Dayton Ohio. Transplanted to Nashville in 1958. Took root in Tampa in 1986. Died May 18, 2015. Sorry for any harm I have ever caused or done. If I owe you money, sue me. Short and sweet, at least in a figurative sense. Also shown is an American flag, denoting that “Dirty Mike” was a veteran. What’s nice about this obit is, beyond its brevity, is the lack of platitudes, false praise or bromides about peace, love and understanding. It would seem likely that ol’ Dirty Mike wrote his own obituary, and one gets the impression he penned the piece as he lived life – on his own terms. Dirty Mike likely would have been the first to tell you he was no saint, but he also would have had no trouble owning up to that fact. The Isle of Man, inhabited for at least 8,500 years, counts among its greatest heroes Illiam Dhône, a 17th century nationalist who was executed for actions taken amid the English Civil War. How does the Manx government honor Dhône? Hardly at all, it turns out. Dhône’s memorial is nothing more than a weathered brass plaque on a stump of an aged concrete structure that marks the site of his execution, according to the Celtic League, an organization that seeks to promote greater cooperation between Celtic peoples. The plaque is not only hard to find, but the site is unkempt and overgrown, and the dilapidated building is unconnected to the events of 1663, the year Dhône was put to death. 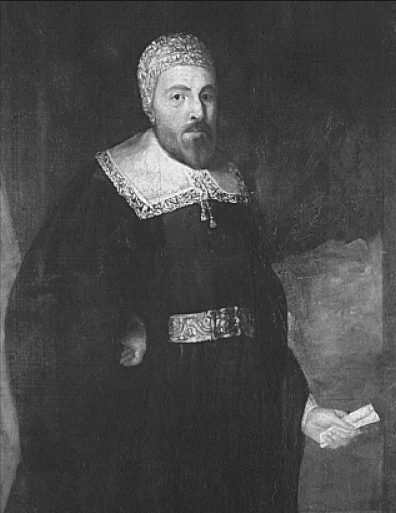 In 1648, amid the English Civil War, James Stanley, 7th Earl of Derby and the supreme lord of the Isle of Man, appointed Dhône as receiver general of the island, located in the Irish Sea between Great Britain and Ireland. Three years later, Stanley went to England to fight for Charles II, who was battling Parliamentarian forces in a bid to regain his throne. Stanley’s wife Countess Charlotte de la Tremouille was left in charge of the island, with Dhône, whose English name was William Christian, in command of its militia. The Earl of Derby fought with Charles II at the Battle of Worcester on Sept. 3, 1651. Once Stanley left to aid Charles, a revolt erupted on the island. Led by Dhône, the conflict, known as the Manx Rebellion of 1651, was the result of the void caused by Stanley’s departure and discontent caused by agrarian changes recently introduced by Stanley. After the rebels seized many of the island’s forts Dhône entered into negotiations with Parliamentary forces. Non-invasive surgery is often embraced by patients – especially the squeamish – as potential benefits include minimal discomfort and trauma, reduced recovery time and no scars or post-operative complications. Now researchers in England are applying the same non-invasive concept to the examination of the works of Old Masters. Officials from Nottingham Trent University’s School of Science and Technology and The National Gallery in London have developed an instrument capable of capturing high-resolution details from beneath the surface of works by such luminaries as Vermeer, Rembrandt and Van Eyck. The instrument, detailed in a paper in Optics Express, will allow conservators and conservation scientists to more effectively peek beneath the surface of paintings to learn not only how the artist built up the original composition, but also what coatings have been applied to it over the years. The latter is important because many great works of western art are covered with several coats of varnish, applied at different times over the centuries. Varnish was applied to protect the paint and make colors appear more vivid but over time it can break down. The goal is to carefully clean off the old varnish and replace it with new, but to do this safely it helps to understand the materials and structure of the painting beneath the surface. Analyzing the hidden layers of paint and varnish can aid conservation scientists in gathering this information. Until recently, analyzing the layers of a painting required taking a very small physical sample – usually around a quarter of a millimeter across – for viewing under a microscope. Doing so enables researchers to see a cross-section of the painting’s layers, which can be imaged at high resolution and analyzed to gain detailed information on the chemical composition of the paint. Because it requires removing some of the original paint, conservation scientists had to operate very carefully, usually only taking minute samples from an already-damaged area of the work. However, non-invasive imaging techniques researchers such as Optical Coherence Tomography (OCT), originally developed for medical imaging, have proven useful in art conservation. My first brush with author Julia Peterkin didn’t come in a literature class, book club or library. I happened across her wholly by chance a few years back while wandering the South Carolina back country. I was in rural Calhoun County, traveling along seemingly endless miles of blacktop country roads when I came across a picturesque antebellum church surrounded by fields of cotton. I stopped at St. Matthews Parish Episcopal Church, a structure that dates to the 1850s and, as I later learned, still has a slave balcony, and ambled about. Across the road was a small family cemetery with no more than four dozen graves. As I glanced at each, I came across Peterkin’s marker. I can’t remember now how I realized that there was something significant about Julia Peterkin, but perhaps that’s not surprising. 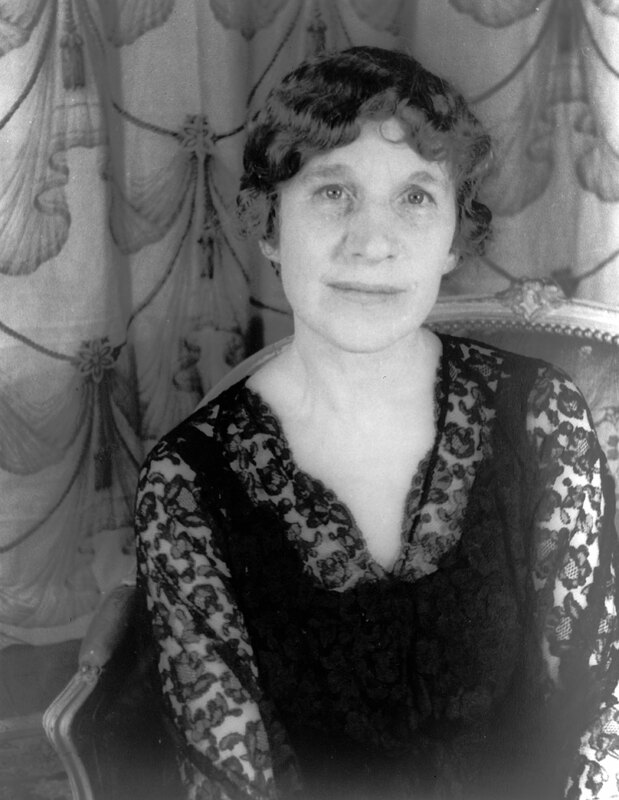 She had largely slipped from literary consciousness less 75 years after becoming the first Southern writer to win the Pulitzer Prize for fiction. In retrospect, Peterkin’s life likely had far more downs than ups, a sad testament given her short-lived but important literary efforts. Born Julia Mood into a wealthy family in Laurens County, SC, south of Greenville, her mother died before she was two. When her father remarried, Julia was sent to live with her paternal grandparents while her two older sisters remained with her father and his new wife. Her views on race were likely conflicted by the fact that her grandfather’s ancestors had opposed slavery on religious grounds and had illegally taught slaves to read, while her grandmother was descended from a long line of wealthy slave holders, according to Susan Millar Williams. 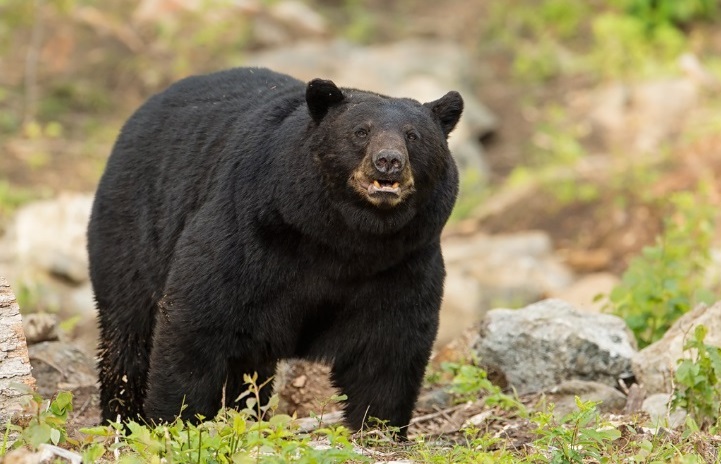 While North Adams authorities declined to identify the intoxicated wannabe frontiersman or his ursine prey, they explained the consequences of such actions while admitting the affair left them just a tad bewildered. “We certainly don’t need anyone going all Davy Crockett chasing (a bear) through the woods drunk with a dull hatchet,” the Facebook post continued. “It is just a bad idea and not going to end well. It will however, certainly end you up in jail … which it did. The hatchet man was taken into protective custody due to his incapacitation from the consumption of alcoholic beverage. We are still trying to figure out his end game. To paraphrase an old saying, don’t bring a dull hatchet to a bear hunt. Or, better yet: go home, you’re drunk. When discussing cases such as those of Fort Mill, SC, resident Luis Lang it’s difficult to do so in a dispassionate manner without sounding at least somewhat heartless. The 49-year-old self-employed handyman, who works with banks and the federal government on maintaining foreclosed properties, has bleeding in his eyes and a partially detached retina caused by diabetes. An area ophthalmologist who examined Lang said he will go blind without care. Lang, however, has no health insurance. 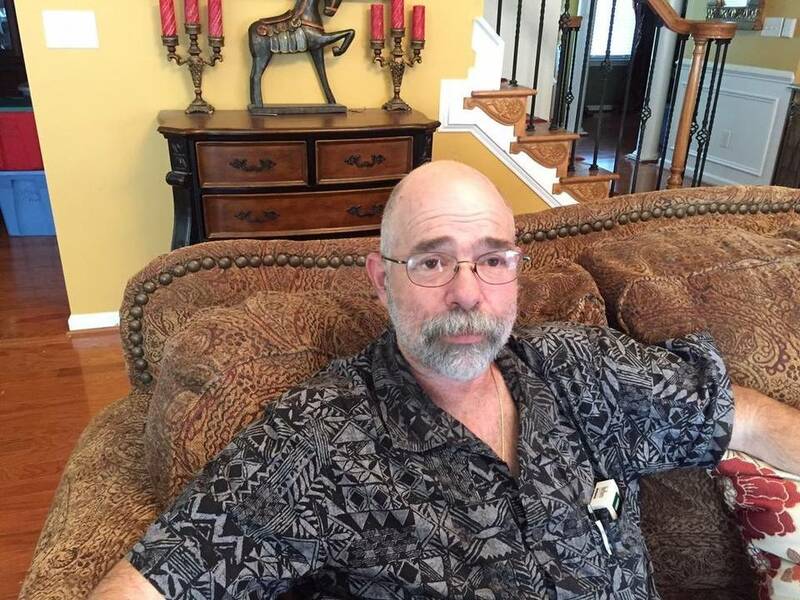 He told the Charlotte Observer that he has prided himself on paying his own medical bills. Apparently, he’s done well for himself, too. His wife hasn’t had to work and the pair live in a 3,300-square-foot home valued at more than $300,000. Lang’s pay-as-you-go approach to medical care worked fine while he was healthy, but this past February he suffered through 10 days of nonstop headaches and ended up going to the emergency room. He told the Observer he was informed that he’d suffered several ministrokes. Lang ran up $9,000 in bills, exhausted his savings, saw his vision worsen and now he can’t work, he told the Observer. After consuming his savings, Lang turned to the Affordable Care Act exchange, known colloquially in the US as “Obamacare,” after President Barack Obama, who promoted the concept of a health insurance exchange as a key component of his health care reform initiative. However, Lang found himself out of luck because 2015 enrollment had closed earlier that month. Also, because Lang is unable to work and his income has dried up, he earns too little to get a federal subsidy to buy a private policy. Lang isn’t exactly owning up to having played a role in his predicament. Historic buildings may be preserved, but the structures around them are often modernized if not replaced with new edifices. Battlefields are often encroached upon by development, and nature has a way of altering the landscape, as well. Even the rural countryside changes, albeit at a slower pace, as older abodes deteriorate without constant care, and sometimes, over many years, eventually disappear. Country churches, though, can endure myriad decades and much longer if congregations continue to dedicate their time, talent and treasure toward their houses of prayer. St. Matthews Lutheran Church, located in the rural Calhoun County community of Creston in central South Carolina, is among those that has seen many, many generations of parishioners come and go; yet it soldiers on. 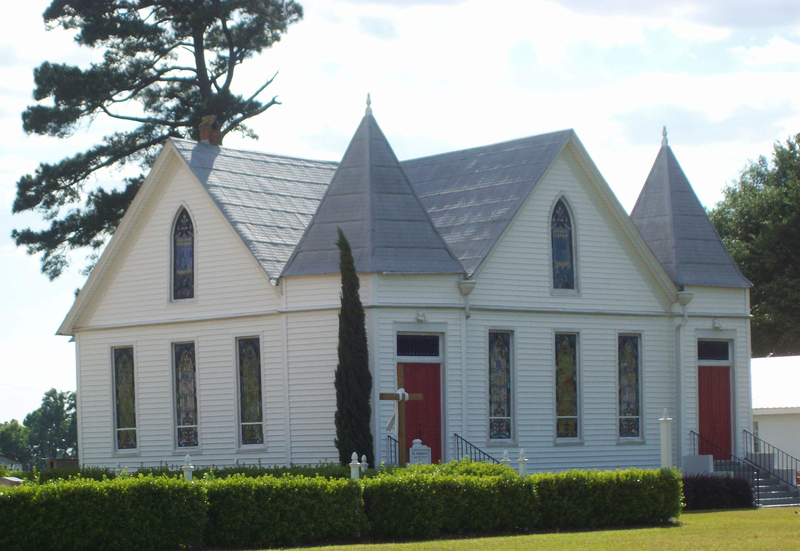 The church was formed around 1776 and is among the oldest continuous Lutheran congregations in South Carolina. The church was formed following a large influx of German and Swiss immigrants to South Carolina earlier in the decade under the promise of available land. The original structure, built in the 1760s, was replaced in 1826. The current church was built in 1900, and sits along a country road, with only its cemetery and parish house nearby. Today, despite its distant location, St. Matthews Lutheran Church remains a small but vibrant house of God. Country churches, and country ministers, possess the ability to connect with parishioners in a way that their counterparts in cities often cannot. Ministers working in the country or small village have an advantage over those in the city because of the close contact with nature provided by the open country, Ernest R. Groves wrote nearly a century ago in Using the Resources of the County Church. “In his nearness to his people the minister of the church of the small community … may enjoy an intimate knowledge of personality, just as he is given the conditions for a close contact with nature,” Groves wrote. “It is difficult indeed to live in the country without discovering much about human motive, the weaknesses and the strength of character; in the city, on the other hand, it is not easy to uncover the deeper life of men and women, because they are hidden in the crowd. Life moves on rapidly and for the most part the relations between persons must be superficial,” he added.